I love my curly hair but I didn’t always feel that way. Being the only family member with curly hair, no one quite knew what to do with my locks. For many years, my hair styles consisted of braids, pony tails and buns. If I was going to win the battle of the curls, I was going to have to learn how to control my tresses on my own. After years of testing just about every product out there for curly hair, I’ve finally mastered a process that works for me. And with that, we bring you The Curly Hair Edition…four items that I simply cannot live without. For me, having curly hair means having a dry scalp…which I’m not complaining about. But it does require some TLC. 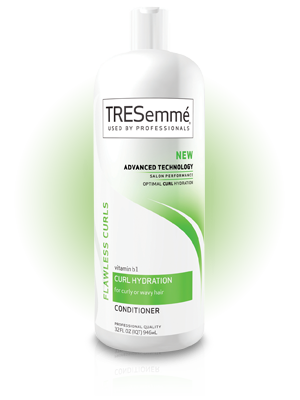 I’m currently obsessed with TreSemme Curl Hydration Shampoo and Conditioner. 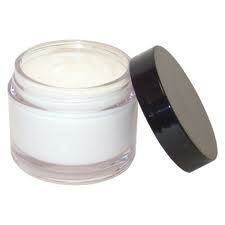 It keeps my hair moisturized and it’s not heavy, so it doesn’t weigh my hair down. A wide tooth comb is a curly haired girl’s best friend. I only ever comb my hair when it’s soaking wet and then never again. 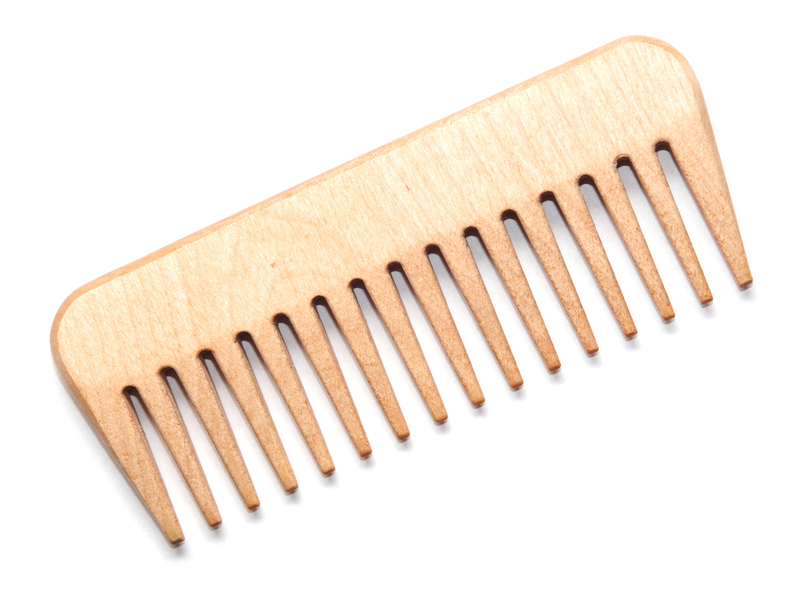 A wide tooth comb is made for curls – it helps keep the shape of the curls while brushing out all the knots. Here’s a tip, when combing your hair, start from the bottom and work your way up to the roots. That way, you’re getting out the knots with minimal damage and pain. I do the herbal and I’m proud of it. 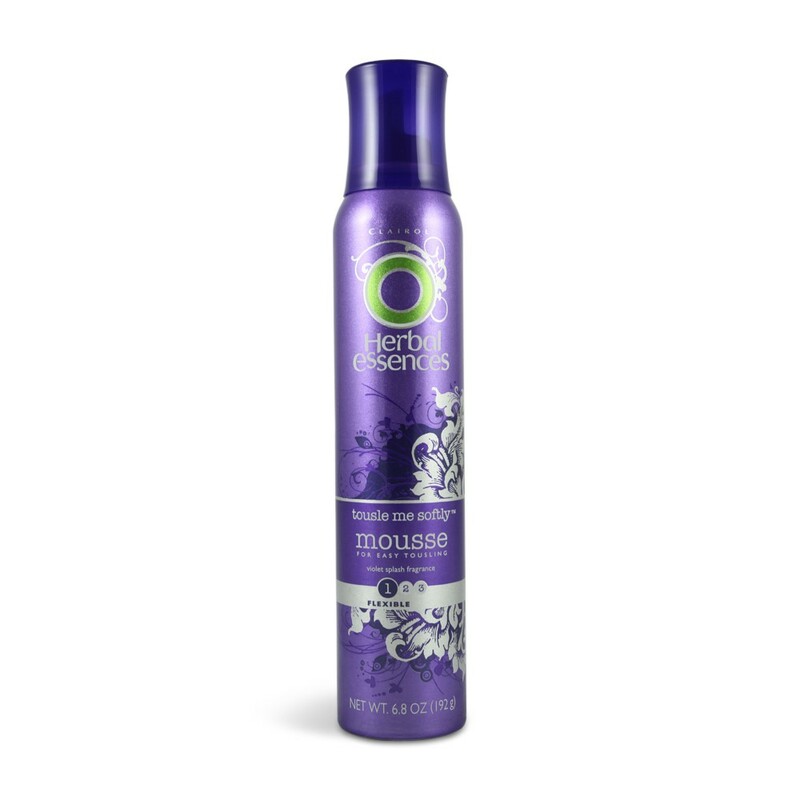 I have tried serums, balms, mousses and gels of all brands and price points and I have to say Herbal Essences Tousle Me Softly is by far, my favourite…and it’s a great price point that won’t break the bank. It holds my curls without any sticky feeling and it never weighs it down. It keeps my hair looking tamed for 2-3 days which is fab!! 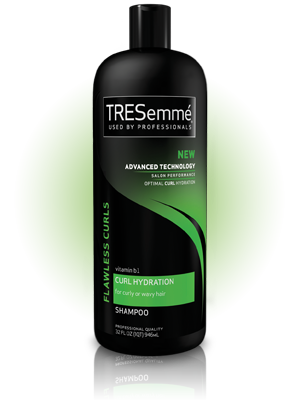 That’s right…it’s recommended curly haired girls wash their locks every 3-4 days and with Tousle Me Softly, I am able to do that. 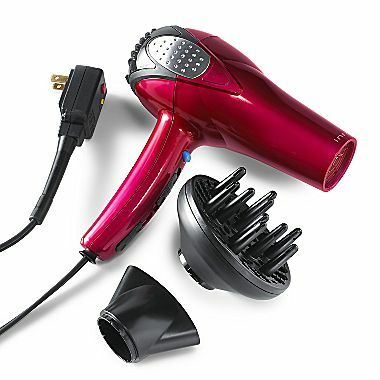 Someone once asked me what I couldn’t live without and I immediately said my blow dryer. If you have curly hair, you know how long it takes to air dry (practically, all day! ), so I find my con-air diffuser to be a life saver. My curls dry quickly, with minimal frizz and extra shine.